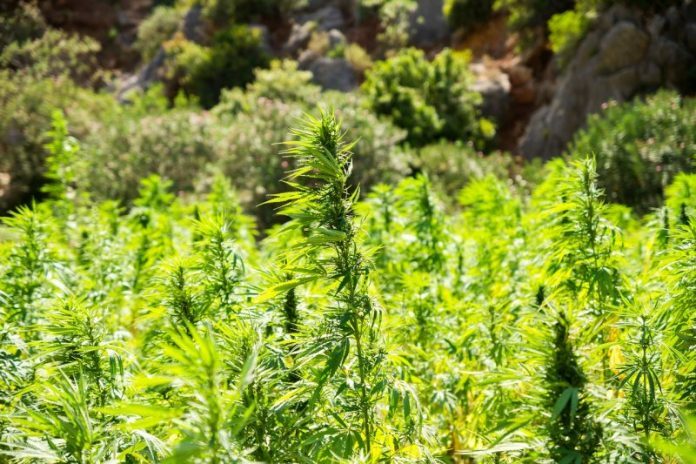 California Governor Jerry Brown signed Senate Bill 1409 (SB 1409) into law this week, enabling the state’s farmers to grow industrial hemp. SB 1409 was championed by Senator Scott Wilk, R-Santa Clarita. The bill enables a pilot program to proceed pursuant to the federal Agricultural Act of 2014 and updates the definition of industrial hemp. Previously existing law defined “industrial hemp” to be the same as that term is defined in the California Uniform Controlled Substances Act. SB 1409 also removes a requirement that industrial hemp seed cultivars be certified on or before January 1, 2013. Growers will be able to grow plants with a THC content of up to 1%, which will provide a wider range of choice of cultivars. More on Senate Bill 1409 can be viewed here. The Senator has previously stated California is the largest consumer market for hemp materials in the USA. While the new law enables the growing of hemp for commercial and industrial uses, there’s no specific mention of pharmaceutical applications or cannabidiol. In other recent related news, Governor Brown also signed a bill into law preventing veterinary physicians in the state being penalised for discussing the use of medical cannabis for pets with their owners. While putting his name to a couple of cannabis-related bills recently, Governor Brown also vetoed a number of others.